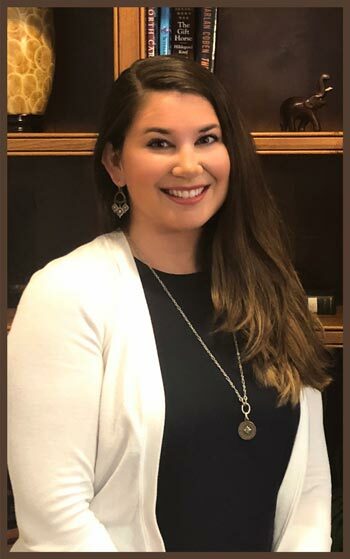 We are happy to welcome Jennifer Gorum to the team as the new Design and Construction Coordinator for Mark Saunders Luxury Homes. Jennifer has worked in and around the building and design industry since 2005 and she has spent some time in retail. Jennifer has a passion for the building process and all things design; she thrives when it comes to developing relationships with her clients. We caught up with Jennifer recently to see how she is settling in and when asked what does she love most about this business she said, “creating a space that is unique to each homeowner, their needs and desires, yet functional and enjoyable is what I love to do. Each process is exciting to me, from the pilings going in, a foundation being poured, to tile, cabinetry, and plumbing installation. Knowing your home is built with top notch craftsmanship and meticulous detail is the number one reason I joined the team at Mark Saunders Luxury Homes”. Please feel free to set up an appointment with Jennifer at our beautiful Design Center, located at 3184 Holden Beach Rd in Holden Beach, North Carolina, where you can discuss preliminary plans and take a walk through to see interior and exterior finishes. Jennifer has been working on adding new materials to the design center. Her phone number is: (833) 765-8200 (toll free), or you can email her at jgorum@marksaundershomes.com. Jennifer looks forward to working with you on your next custom home or renovation project!